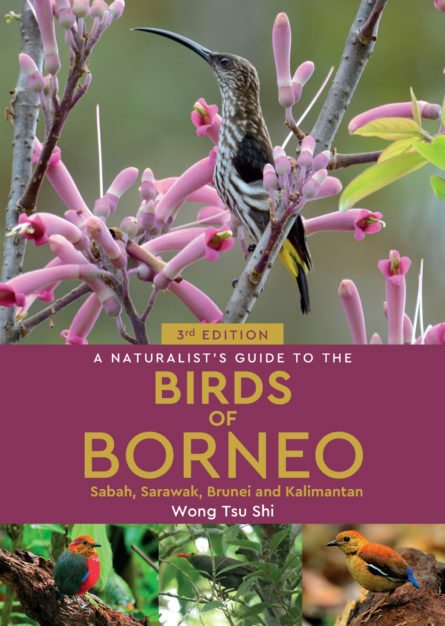 This fully revised photographic identification guide to the 280 bird species most commonly seen in Borneo (covering Sabah, Sarawak, Brunei and Kalimantan) is perfect for resident and visitor alike. 180 x 128 mm (7 x 5”). 176 pages. 50,000 words approx.